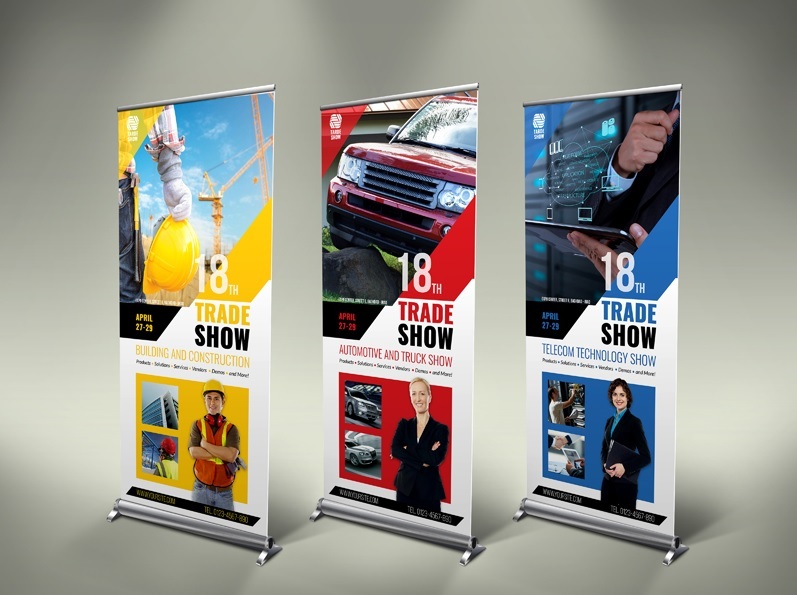 In doing trade shows, you will be travelling a lot because you will showcase your company on different places and market and it is important that you get lightweight, retractable banners that can be used several times. Avoid advertising a specific feature of your company that is subject to change because it will only force you to buy replacement banners every now and then to update your display. Instead, it would be best to include information that is relatively permanent in your company like the company’s history, business goals as well as product and product descriptions so you can save money in the long run. 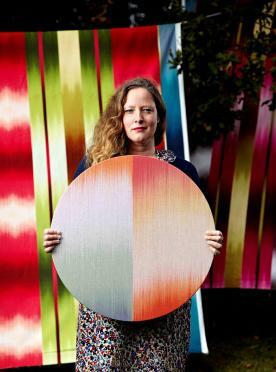 Doing so will also allow you to use the same trade show banner over and over. If it is your first time to exhibit your business, it would be best to try to present at local convention if possible to cut down on travelling cost because of what they call home court advantage. It is near so you can save money on travelling expenses and people from your place will be aware of your brand. Attending local trade shows before expanding your horizons to national events will allow you to gain experience and confidence in your presentation while saving on the cost of travelling to the event. Use these tips to cut costs from your trade show booth and your convention experience will be successful without the costly aftermath of rebuilding your marketing budget.